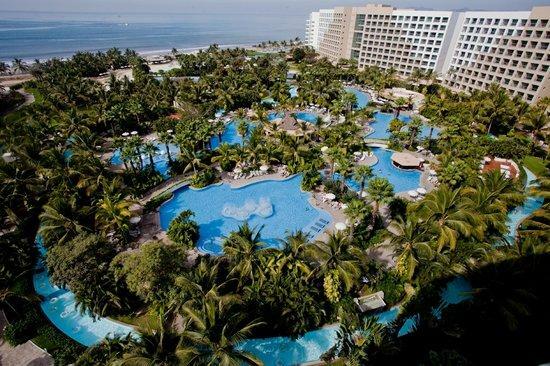 Thank you for a great review on the Mayan Resort in Nuevo Vallarta! it has long been a favorite of ours as well. 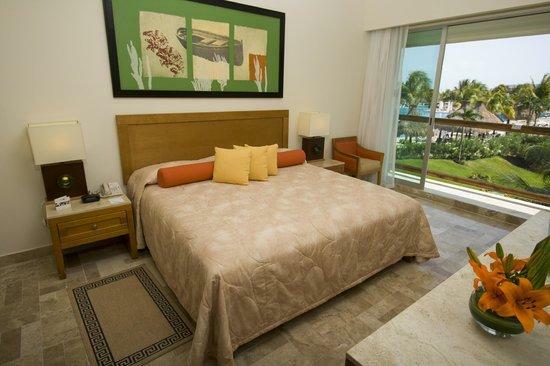 All resort locations are close to airports, popular attractions, golf and more! Some locations feature shows by Cirque de Soliel! 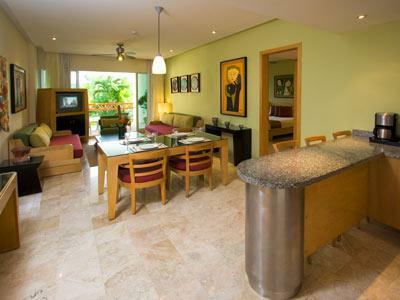 The resorts are on the most famous beaches in Mexico and feature all the amenities!